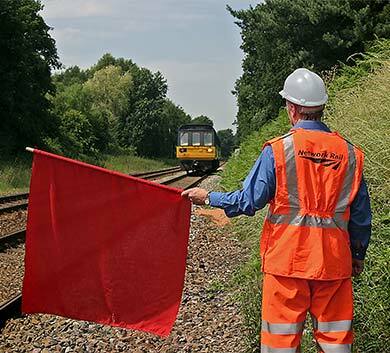 We are a UK railway system engineering company specialising in advanced train positioning technology. 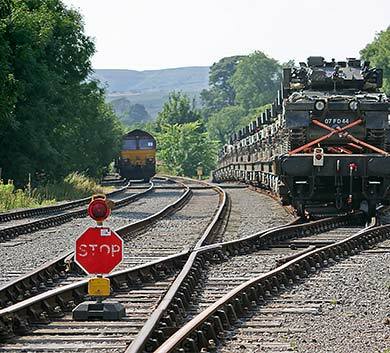 Our pioneering Driver Support System and VTPS positioning system help train drivers navigate safely through high-pressure situations on unfamiliar sections of track. 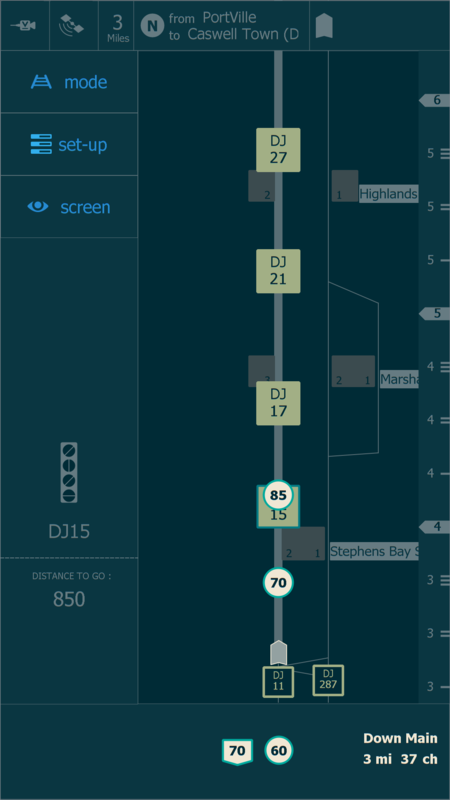 A track-precise, real-time rolling route map application for use by train drivers on short diversions, shunts and unexpected stops. 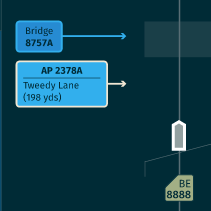 Confidently drive unplanned route sections during disruption. 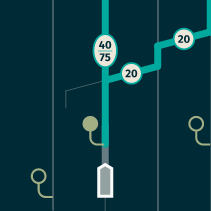 Use the visual guide to be certain of what’s ahead when on infrequently driven sections. 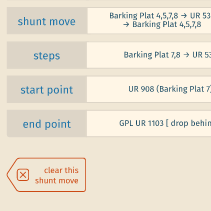 Define and drive unfamiliar shunt moves easily. See a shunt move at a glance to avoid exceeding shunt limits or stopping short behind a signal. Become familiar with your surroundings after an unexpected stop. Have vital route information at your fingertips for communication or evacuation. Our core expertise is train positioning technology. We are the pioneers of the Video Train Positioning System (VTPS) which uses specialist image processing techniques with an in-cab camera to locate the train on a specific track. We provide positioning systems that meet a range of performance and dependability requirements. We achieve these requirements by combining measurements from sensors such as GPS and VTPS, and by map matching techniques. 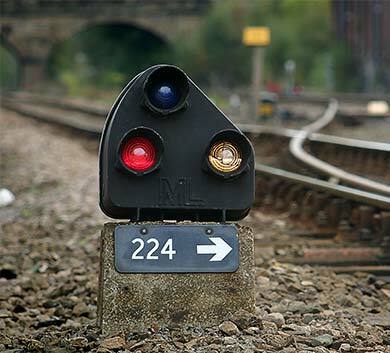 If you would like to know more about RDS train positioning systems please feel free to contact us.